If you follow my Instagram, you’ll have seen plenty of pictures of Fifi’s best friend, Dolly. Dolly is my parents’ greyhound, and because my post about adopting a Romanian dog went down so well, my Dad kindly offered to provide some information about what it is like to adopt a retired racing greyhound. Firstly I would say that these views are entirely my own and based on our experiences with our own dog, Dolly, who we have had for the last eighteen months. Obviously, all greyhounds are different. 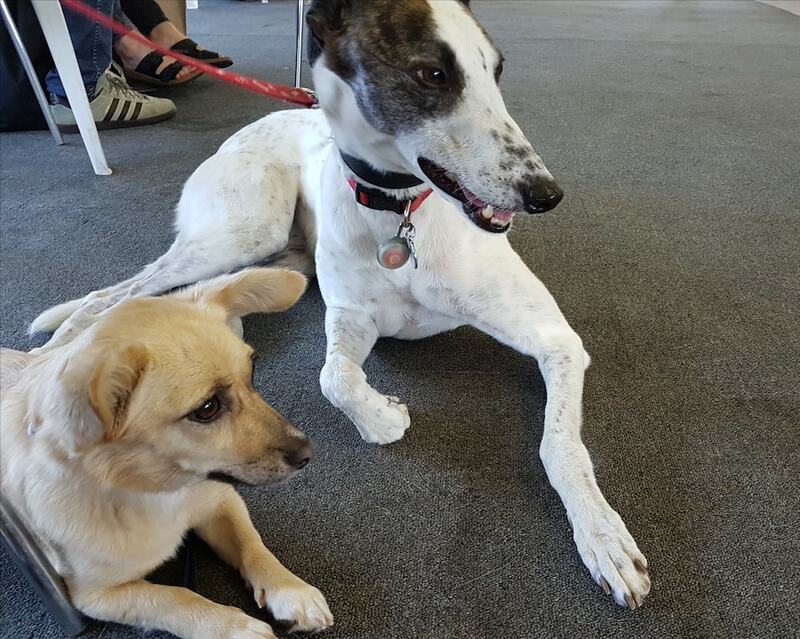 Dolly is a retired ex-racing greyhound, mainly white in colour with some black markings. She is rather small, well by greyhound standards anyway. Her kennel name in her racing days was Dolly and we have kept that name as we think it suits her. A good way to start is to look up your local retired greyhound trust which I found very easy to do online. They will give you an idea of the area they cover and where the kennels they relate to are based. The North Yorkshire Greyhound Trust, which is where we got our dog from, have newsletters, a Facebook page and lots of helpful information. The organiser for the North Yorkshire branch was happy to come to see us to talk things over as we had expressed an interest in taking a dog. 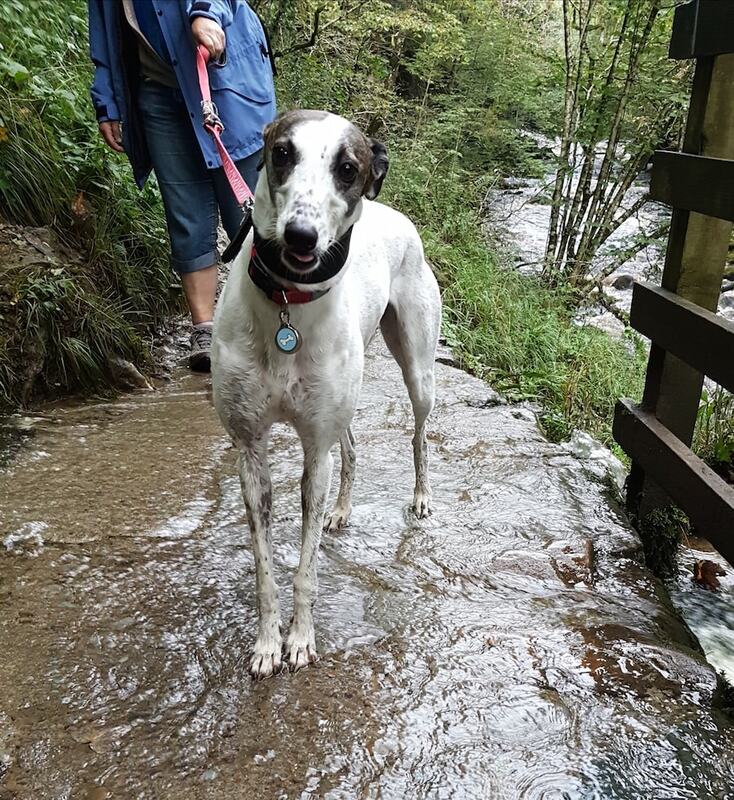 In North Yorkshire they have regular dog walks where people who got their greyhounds through the organisation get together and have a walk followed by refreshments, this is a good way to meet a lot of owners who are happy to talk about what it was like to own a greyhound or in some cases several. If you are interested in coming on one of the walks you can find all the information on the Facebook page. Working arrangements, did we have enough time to take the dog for proper walks and not leave her alone for too long. 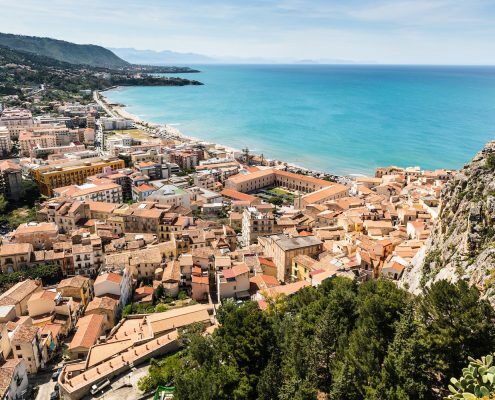 House and garden, are you going to allow the dog the run of the house or just certain rooms, where is the dog going to sleep and is the garden secure? Change in lifestyle, I think this particularly applies to people who have not had a dog before, planning holidays, weekends away, the dog needs to be looked after or come with you on a dog-friendly holiday. 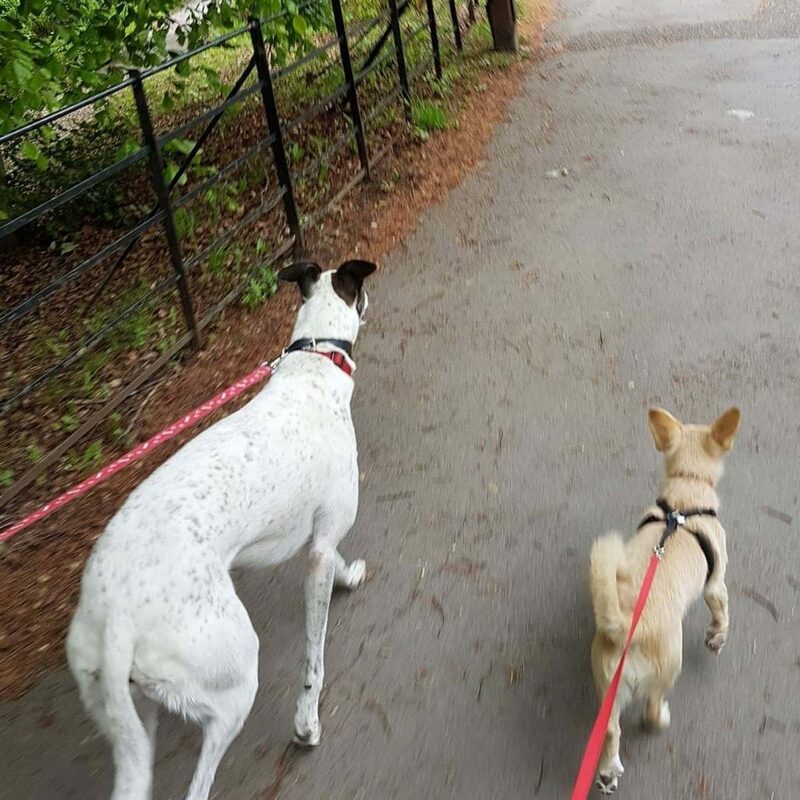 How fit are you, do you want a younger, more energetic dog or an older rather more sedate dog, which is going to work best with your lifestyle and so on. Do Retired Greyhounds Make Good Pets? I would have to say that in the case of our dog then yes they do. 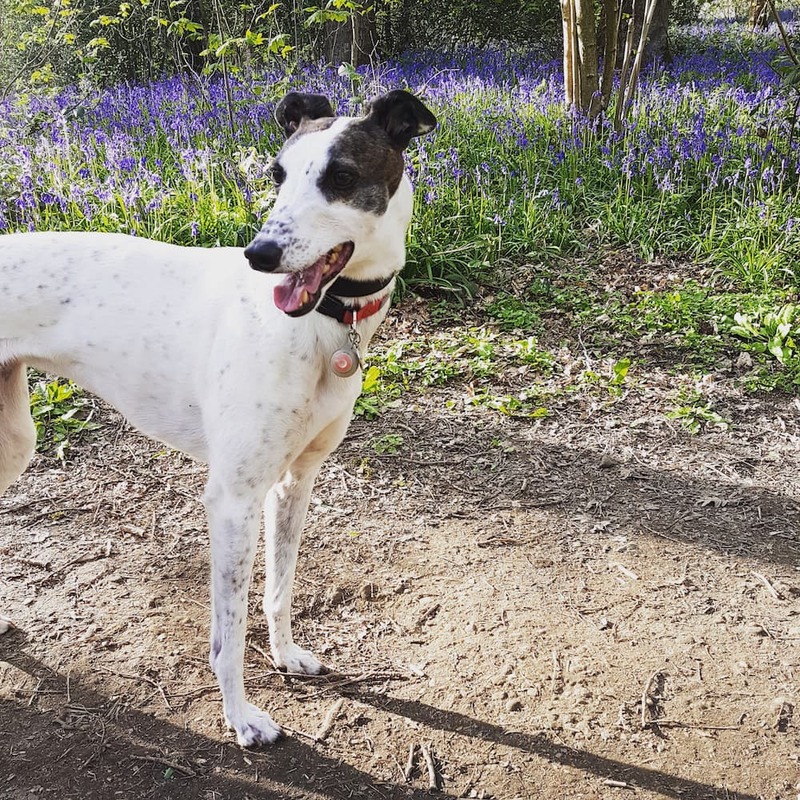 Our dog is short haired and very clean, she is not a fussy eater and she likes dried greyhound and lurcher food which is easy to get at our local pet shops. She does not have bad habits such as begging as she came from a kennel and not a family home. 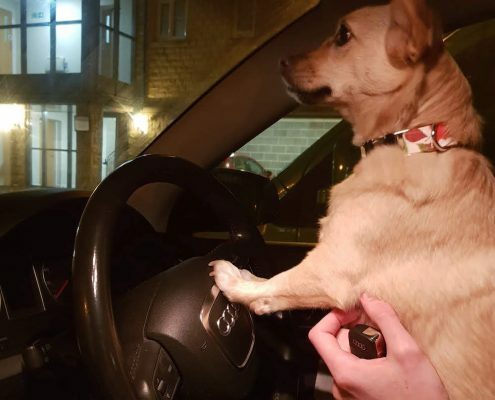 Regarding the change from kennels to the family home, the dog was understandably bemused at first but soon made the transition from kennel to house, in fact, she got used to her new surroundings quite quickly. The local greyhound organisation should be able to give helpful information as to how to help the dog to settle in. 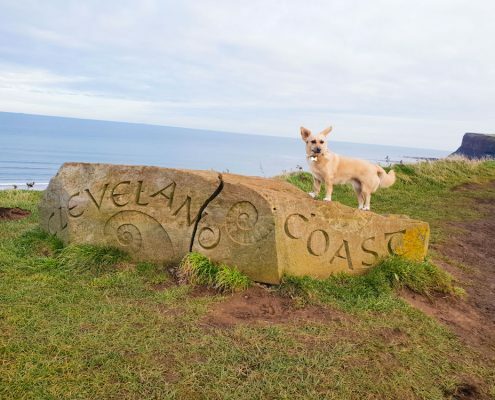 She is very comfortable around people and likes walks and sleeping on the sofa, she is a good traveler so is easy to take from Yorkshire over to Northumberland on holiday. 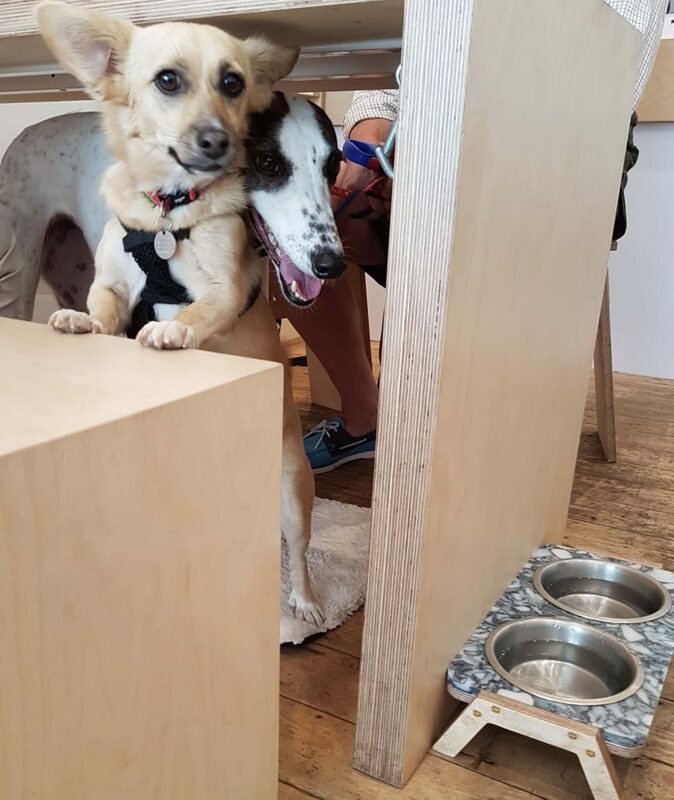 Do Greyhounds get on With Small Dogs and can Greyhounds Live with Small Dogs? Well, given that ex-racing greyhounds have been taught to chase I would advise caution. However, our dog has been introduced to Fifi, who is a small dog. At first, we never left them unsupervised but when they got to know each other they settled down and we could start to leave them alone. Fifi spends quite a lot of time at our house and the dogs go on a lunchtime walk together and quite often walk together in the evening. We are now at a stage where we can go out for an hour or two in the daytime and leave the dogs together in the house unsupervised. The Greyhound does not wear a muzzle unless she is being let off the lead. We only let her off the lead in a large field with no other dogs apart from Dolly and Fifi, they enjoy running around and playing but we do make sure to keep a muzzle on Dolly in case she gets over-excited. Can Greyhounds go on Long Walks? I suppose this depends on the age and the fitness of the dog. At the monthly greyhound walks quite a number of the dogs manage an hours walk within any problems. 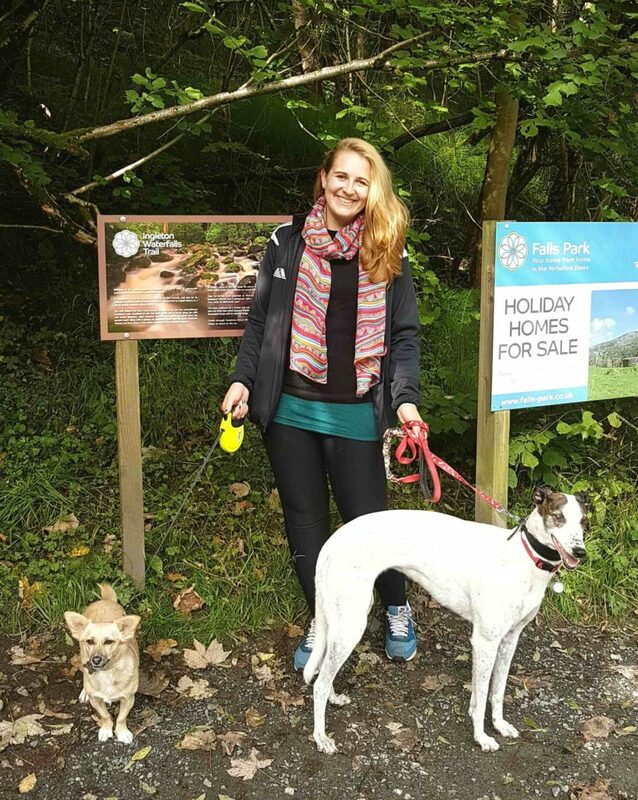 Our dog is very fit and can manage a five or six mile walk without difficulty, if you enjoy walking you may want to take this into consideration and choose your dog accordingly. Greyhounds have a reputation for not needing much of a walk, this could be true for some dogs but it certainly isn’t true for Dolly. 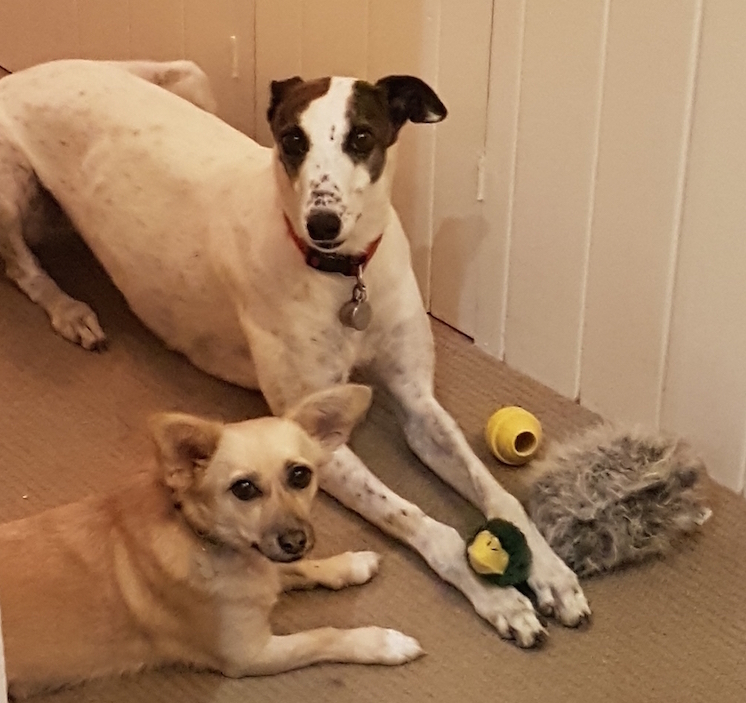 Also, Greyhounds are quite big and strong, and could pull you over if they suddenly saw something they wanted to chase – so if you are unsteady on your feet then you may prefer to get a smaller dog from a rescue shelter instead. On the whole Dolly walks along to heel nicely, the main thing to remember is that you will need plenty of poo bags when you go out! How Much Does it Cost to Adopt a Greyhound? I felt that it was very reasonable, less than two hundred pounds and the dog had been checked out at the vets and came with all the appropriate paperwork ready for me to register it with our local vets. Caring for Your Greyhound – What do Greyhounds Like? Like most dogs, Greyhounds like routine. We try to walk and feed the dog at roughly the same time every day. Play, our dog likes squeaky toys and rawhide to chew on, when we are on a beach with no other dogs, she likes us to stand about the length of a football pitch apart and sprint between us. Comfort, even a smallish greyhound can take up a fair amount of room, our dog prefers a sofa to a basket and we just put a dog blanket on the sofa. Company, Dolly likes the company of other greyhounds, she also likes human company and will come and sit in a room with us, she will share a sofa but I get the feeling that she prefers to stretch out and have a sofa to herself. 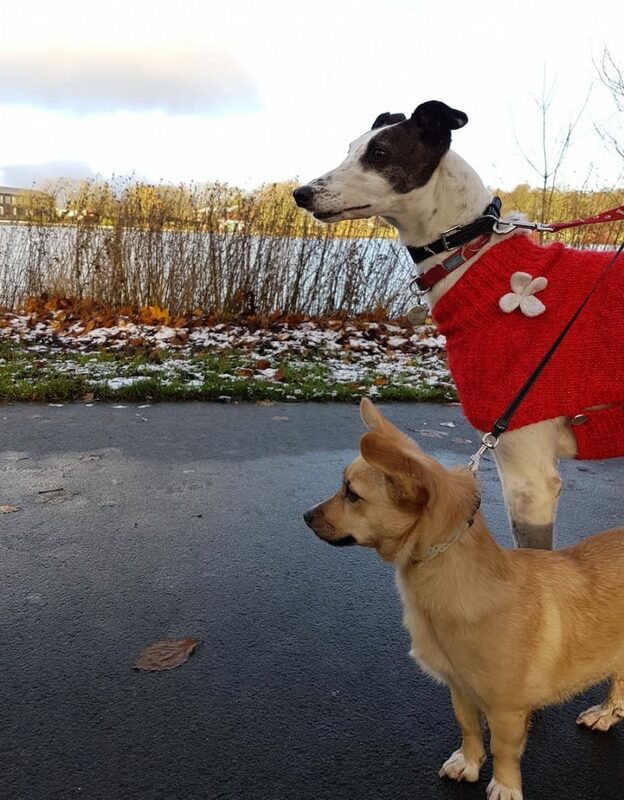 Dog coats and jumpers. The dog must be walked come rain or shine, however, being thin and lacking in fur the greyhound is inclined to feel the cold and benefits from a coat/jumper. 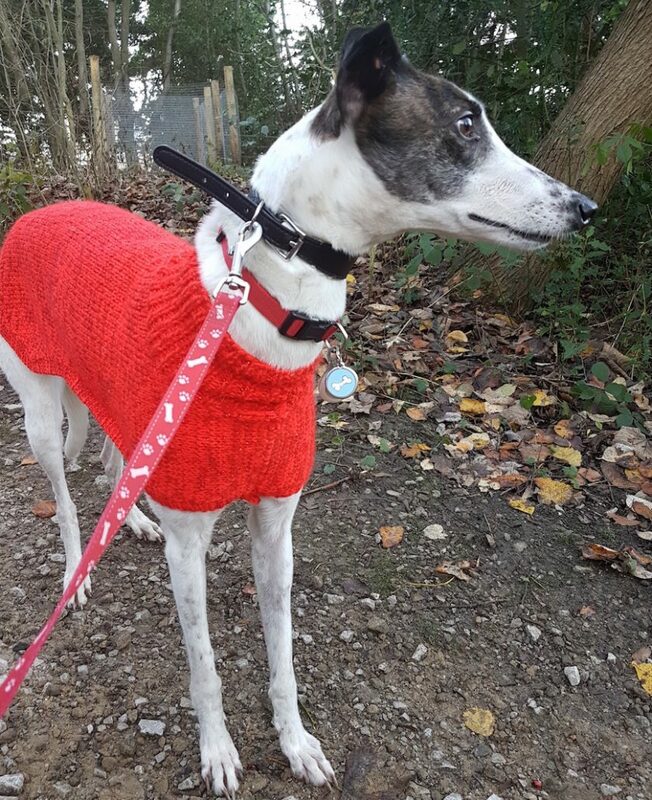 We have a handmade jumper which we got from the greyhound organisation, it was made by a volunteer, the dog does not object to wearing it and it keeps her warm on dry but cold days. 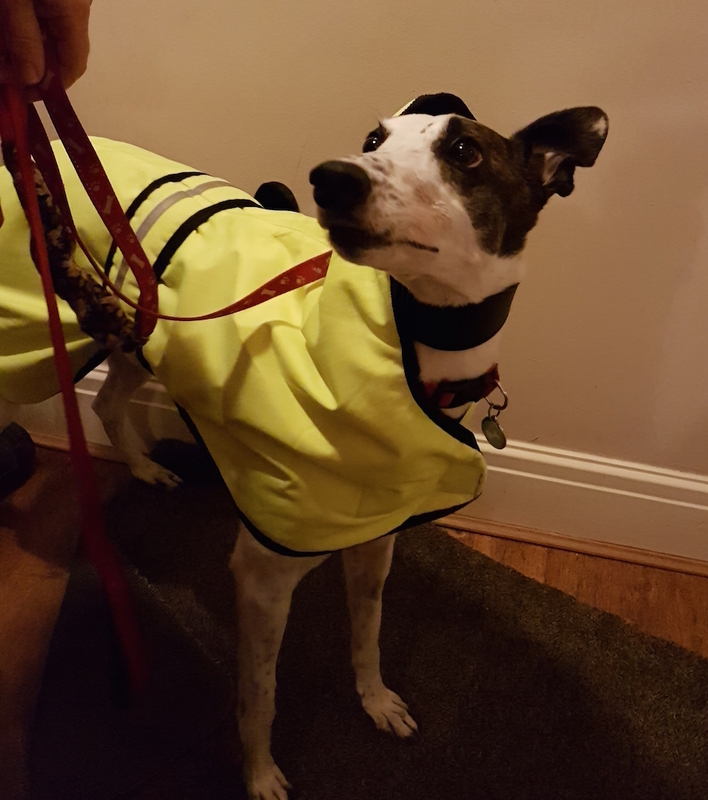 On wet days we use the greyhound coat, this is a fluorescent, padded, waterproof coat that keeps the dog dry and warm. I would suggest that if anyone is buying one that they take the dog with them to get it fitted. Dolly has an excellent personality and is a lovable addition to our household. If you have any questions about rescuing a greyhound, please do comment below, or alternatively do get in touch with your local greyhound rehoming organisation. 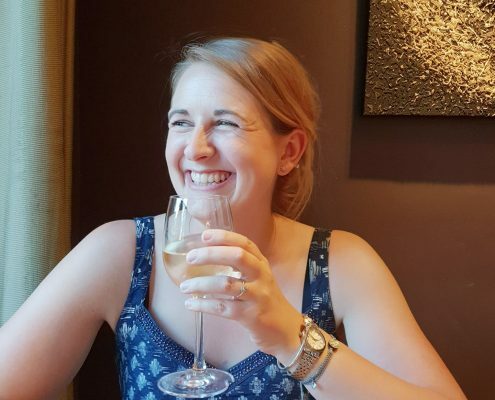 Don’t forget to follow me on Facebook to keep up to date with the latest goings-on, and have a look at the videos of Dolly below before you go! 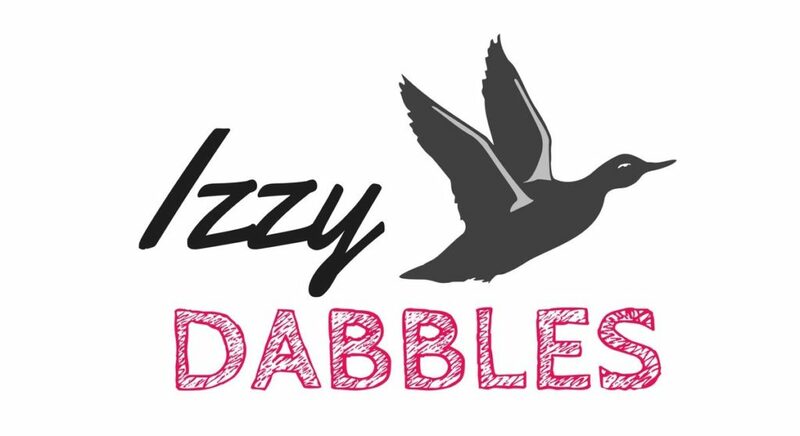 https://www.izzydabbles.co.uk/wp-content/uploads/2019/01/dog-driving-1.jpg 1000 1000 Izzy http://www.izzydabbles.co.uk/wp-content/uploads/2017/06/cropped-Izzy-1024x558.jpg Izzy2019-01-13 11:46:442019-01-13 11:48:05What Type of Driver are You?